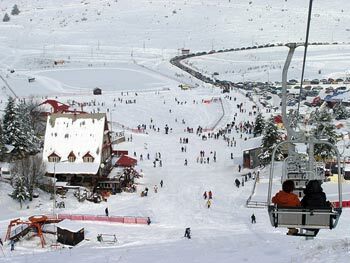 Seli is the oldest ski resort in Greece situated 508 km from Athens, 95 km from Thessaloniki, 24 km from Veroia and 20 km from Naousa. You can reach it by car following the national road connecting Athens to Thessaloniki and the trip will take you about 5 hours. Using the public bus you will have to pay a ticket of €30 and the trip lasts 7 hours. You can also use the train paying a ticket of €15,10 while the trip duration is 7 hours approximately. The highest point of Vermio is at 2065 m. The installations of the resort start at 1520 m and the last lift reaches up to 1890 m.
The resort includes 18 skiing sites of a total length of 16 km with different levels of difficulty. There are six lifts with different names. Daily from 09:00 am till 16:00 pm from December to March. One day cards for weekends: €11 (adults), €8 (pupils), €8 (students), €6 (children), €7 (baby lift), €4 (lifts for pedestrian visitors), €2 (lifts for pedestrian students). One day cards for weekdays: €10 (adults), €7 (pupils), €7 (students), €6 (children), €7 (baby lift), €4 (lifts for pedestrian visitors), €2 (lifts for pedestrian students). Only 100 m from the huge parking lot you will find a small village. Three cafes, restaurants, a big refuge belonging to the Veroia skiers’ association and a smaller one belonging to Thessaloniki climbers’ association. 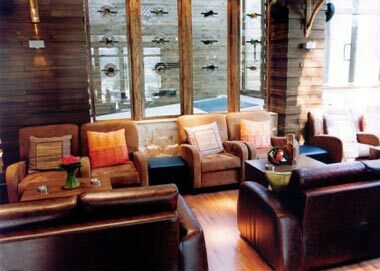 The big refuge can accommodate up to 120 people and the small one up to 70. You will find Platitsas skiing school on the premises of the resort which is one of the oldest in Greece founded in 1965. The private lessons cost €30 per hour and the group lessons for 2 to 3 people €15 per hour. There are special prices for bigger groups. You will find four ski equipment shops. 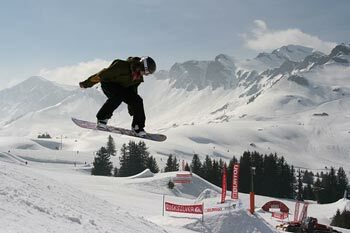 The prices range from €10 for ski sets, and €15 for snowboards. The prices are a bit higher during the weekends and holidays. Night skiing and parties, a "must" of the ski resort. 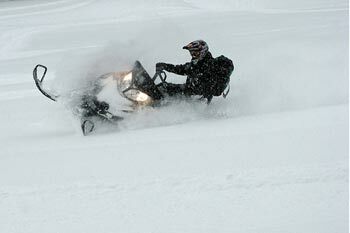 Snowmobile trips for €15 the 15’ and slaying for 5’. 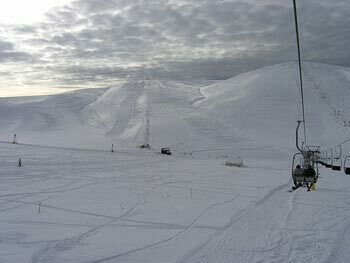 Efleia is the best skiing site of the resort offering a panoramic view of the mountain tops surrounding the area. Oinomageiremata, original dishes with traditional ingredients, tel no (+30) 23320-23576. Gerania, try the stuffed burger and the trout, tel no (+30) 23320-25174. 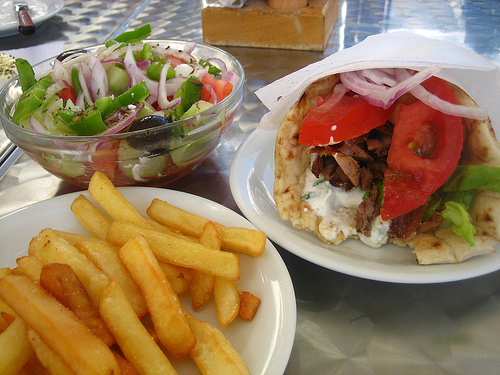 Kedros, try the grilled meats and especially the dear, tel no (+30) 6978-640678. Karafolia, taste the hot bean soup and the grilled meat accompanied by excellent wine, tel no (+30) 23310-49397. Veroia local buses (+30) 23310-26100. 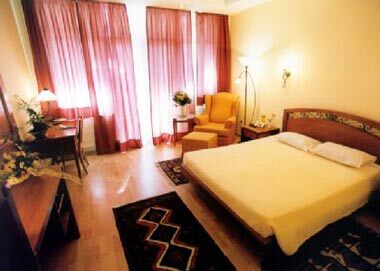 Medical Center available with a doctor, nurse and ambulance on the premises of the ski resort (+30) 23310-49226. Seli ski resort (+30) 23310-49226.